New! 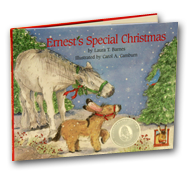 Order your books with complimentary author signature and personalization. Simply follow instructions at checkout. A friend to spend his days with. 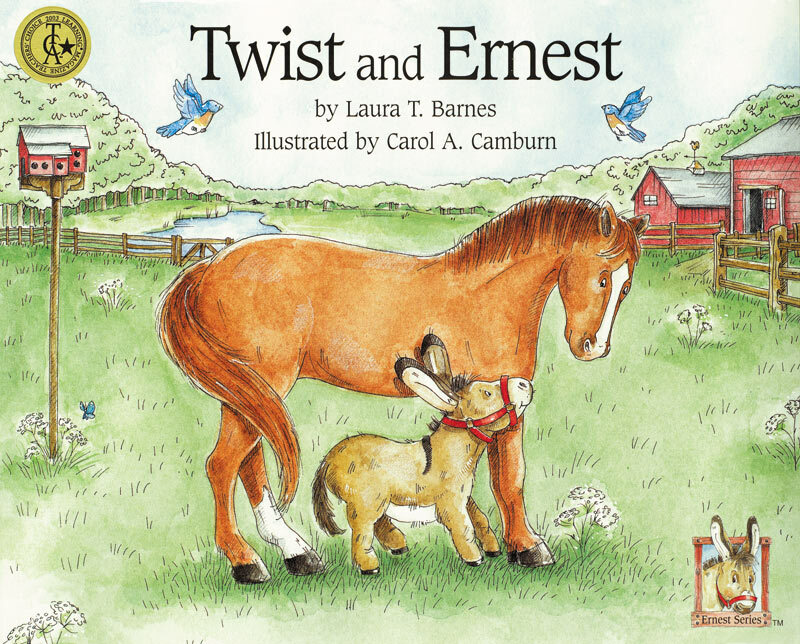 When a big beautiful show horse named Twist arrives at the farm, Ernest is sure the friend he was hoping for is here at last! But Twist doesn’t want to be bothered by the scruffy, little donkey until Ernest’s energy and love win him over. This heartwarming story teaches lessons about friendship and the importance of not judging others based on appearances and prejudice. Have fun looking for the butterfly hidden on every page. 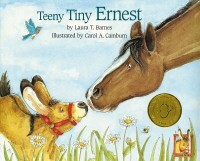 Ernest didn’t like being so small. He kept waiting for the day that he would grow up to be big and tall. But he never did. Ernest’s amusing antics at trying to look taller to impress his friends turn into an inspiring tale of self-realization and true happiness as Ernest confronts – and overcomes – his sadness at being so small. 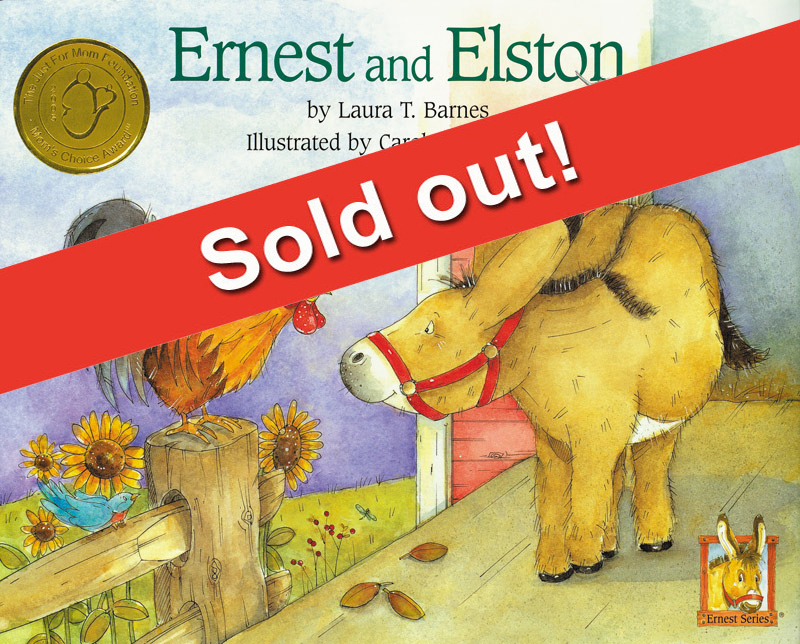 With the help of his friends, Ernest finally realizes that who you really are comes from the inside. Have fun looking for the bumblebee hidden on every page. 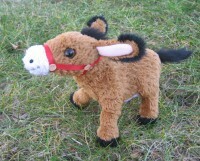 He realized the furry, little donkey had an itch. 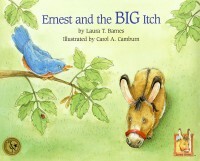 A really BIG itch! 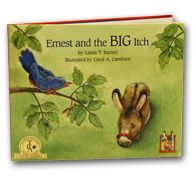 Ernest’s itch is so big that it causes an “earthquake” which throws Chipper and his sister’s world upside down. The search for a way for Ernest to scratch his itch leads to an amusing barnyard adventure and the beginning of a beautiful new friendship. 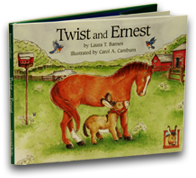 Important life lessons about resolving differences, cooperation and the art of making new friends are interwoven in this endearing tale. Have fun looking for the ladybug hidden on every page. The rooster didn’t want the animals to be mad. He wanted them to like him. He hid his beak in his feathers and huddled in the corner. 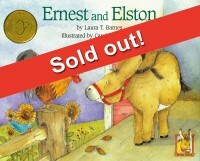 Elston, the rooster, assumes the other animals don’t like him because he wakes them up every morning. 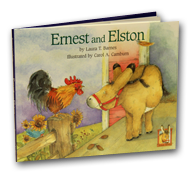 Ernest tries to convince his friend otherwise, but Elston decides that he no longer wants to be a rooster. This funny adventure demonstrates what can go wrong when you try to be something you’re not. 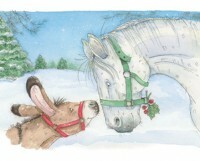 The barnyard animals soon discover that their differences are precisely what make them so special. Have fun looking for the little dragonfly on every page. Most importantly, he couldn’t see Chester. As Ernest and his barnyard friends prepare to celebrate Christmas, they realize that one of them is missing. 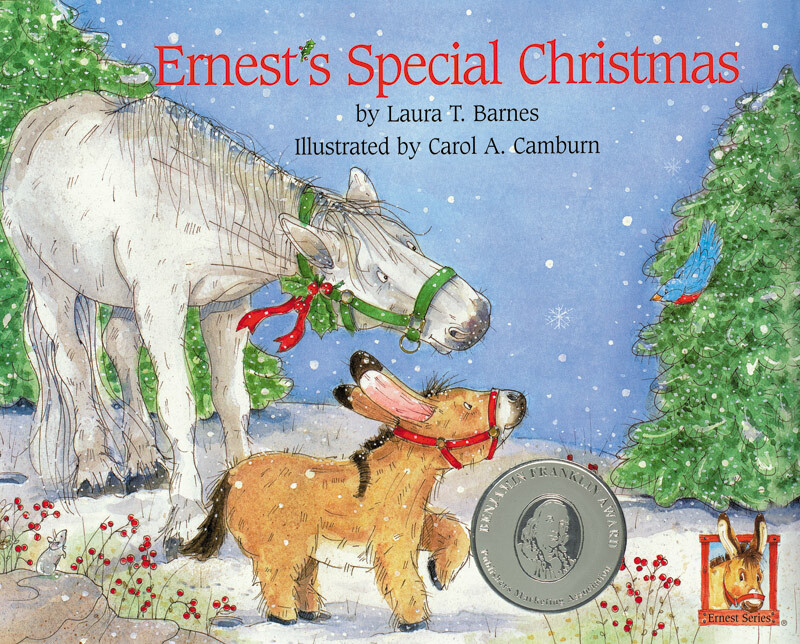 What starts as a beautiful, snowy Christmas Eve turns into a struggle to save a friend and the discovery that being together with loved ones is the most special Christmas gift of all. 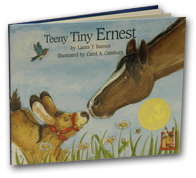 Have fun discovering the tiny mouse hidden on every page! Inside Message: True friends are the best gift of all. Merry Christmas! 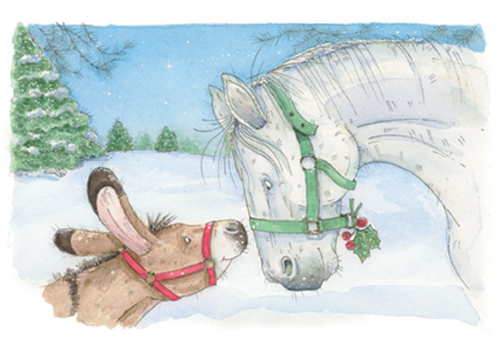 Spread holiday cheer with these charming greeting cards featuring Ernest and his friend, Chester. 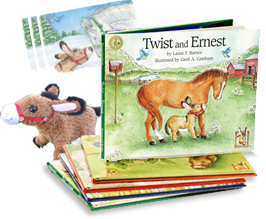 Our adorable Ernest stuffed animal is the perfect addition to every Ernest collection! 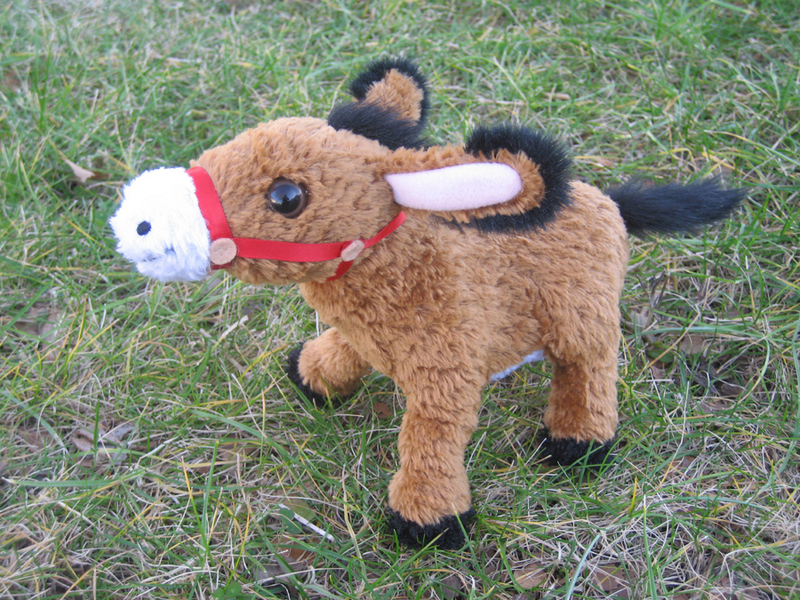 This soft, huggable 9” plush animal is a must for every Ernest fan.